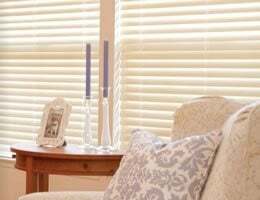 This new Window Covering Manufacturer’s Association industry standard is referred to as ANSI/WCMA A100.1-2018 for corded window coverings. This new standard came through their work with the Consumer Products Safety Commission. 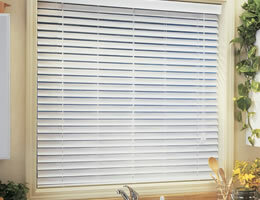 It states that products manufactured in advance that need to be cut to customer requirements (meaning the width and/or height) are considered stock and limited to cordless only. If the product is ordered to a specific width and height and will not require size adjustments, it is considered custom. 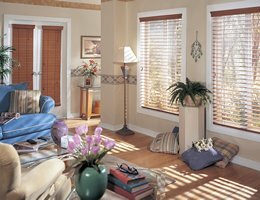 This means we will be replacing all stock corded window treatment products with stock cordless window treatment products. These changes will be made effective December 7 2018. 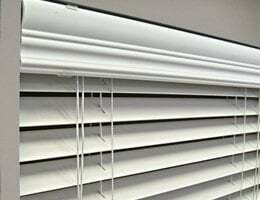 Due to this change, we will be marking our stock corded window treatment products as closeout items and reducing their cost to deplete our inventories. These stock corded products are listed below. If you would like to learn more about how these new standards affect all other products that we offer you can read our blog post about the changes. This post includes an in depth look at what will be different. We all think these new changes will dramatically reduce the chances of child stangulations. Cornice Style Crown Molding valance.